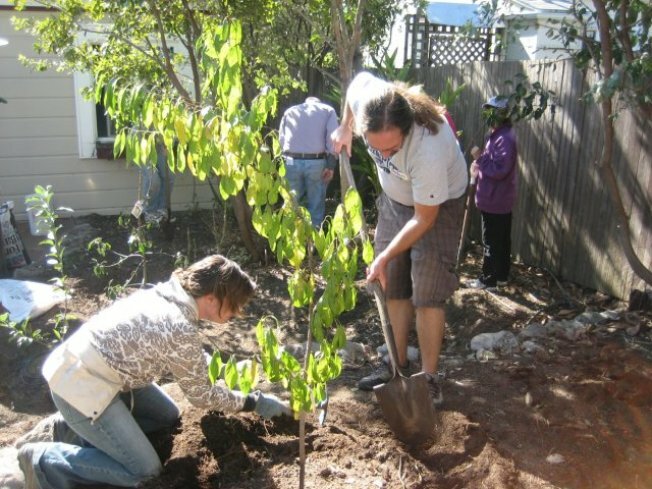 Join Guadalupe River Park Conservancy and certified greywater installer Alan Hackler to learn how to safely and easily reuse your laundry, sink or shower water in your home garden. In this three-hour workshop, Alan will cover local codes and regulations, greywater safe soaps, and the simple plumbing modifications needed to redirect your household water into your backyard garden. The second half of the workshop will be hands-on, and participants will have the chance to work with the parts and tools necessary to install a simple greywater system. In addition to being a certified greywater installer, Alan Hackler is a talented landscape designer and the owner of Bay Maples landscaping. * Pre registration is required, and space is limited!